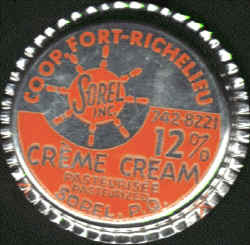 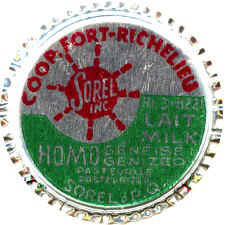 1962, Sorel Creamery Inc. with A. Fournier as the owner, was bought by Fort-Richelieu Coop. 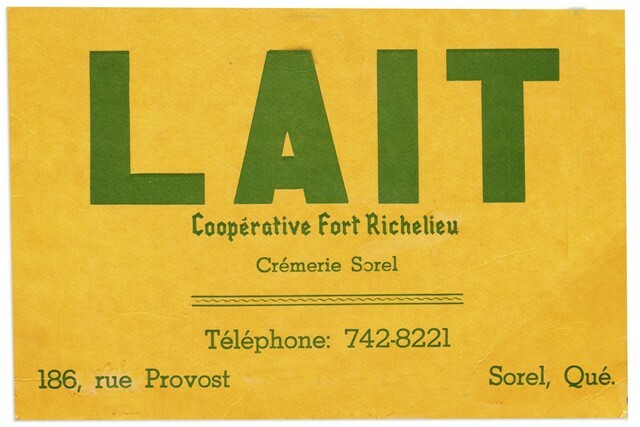 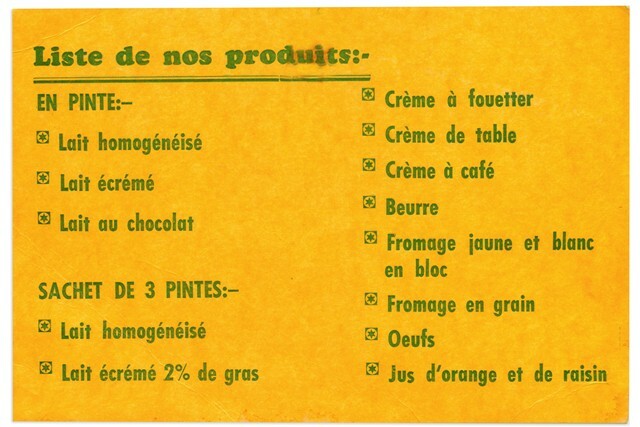 1974, Richelieu Creamery Inc. with Duhaime brothers as the owners, murged with Fort-Richelieu Coop. 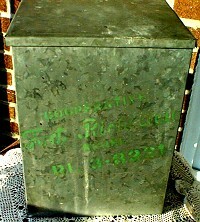 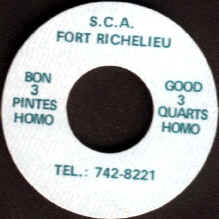 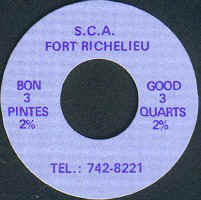 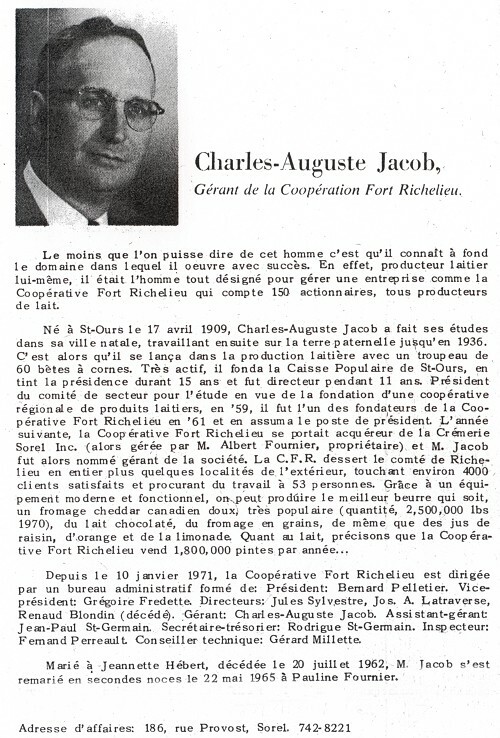 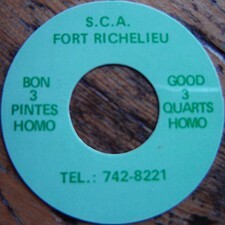 1976, Fort-Richelieu Coop. 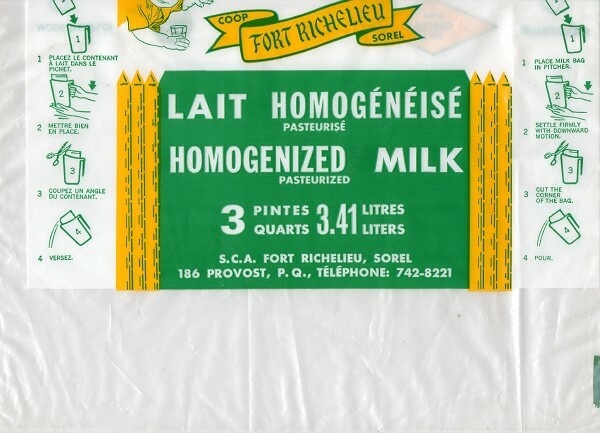 was acquired by Chalifoux Dairy making it the only Dairy in the Sorel area.